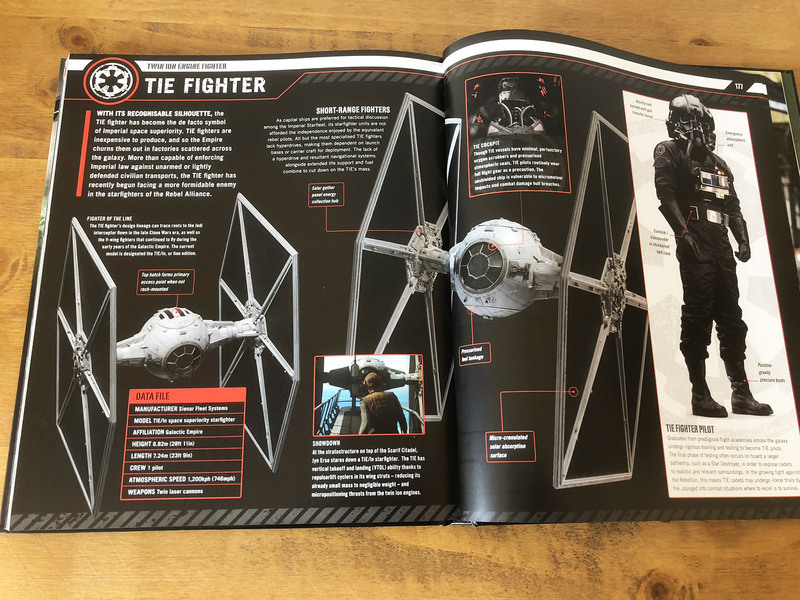 Star Wars Rogue One The Ultimate Visual Guide is huge! 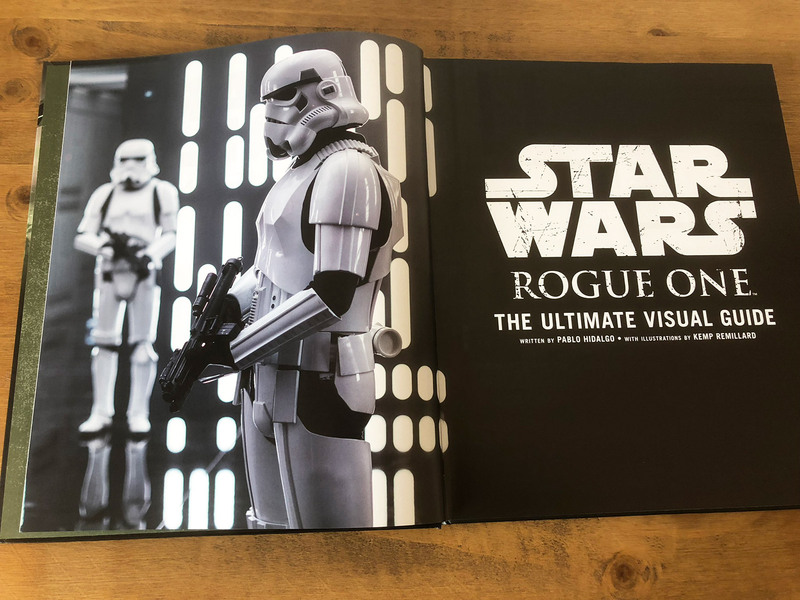 – coming it at 200 pages, this hard back book is the the biggest of the Star Wars visual guides from DK. 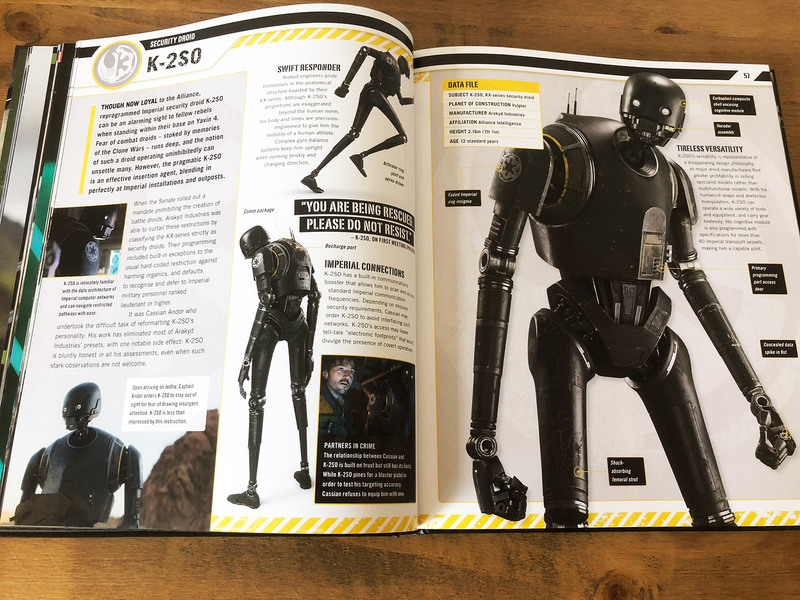 As with all DK’s previous Star Wars visual dictionary books, this is jam packed with high quality photographs, stills and beautiful illustrations showcasing almost every detail of the Star Wars Rogue One movie universe. 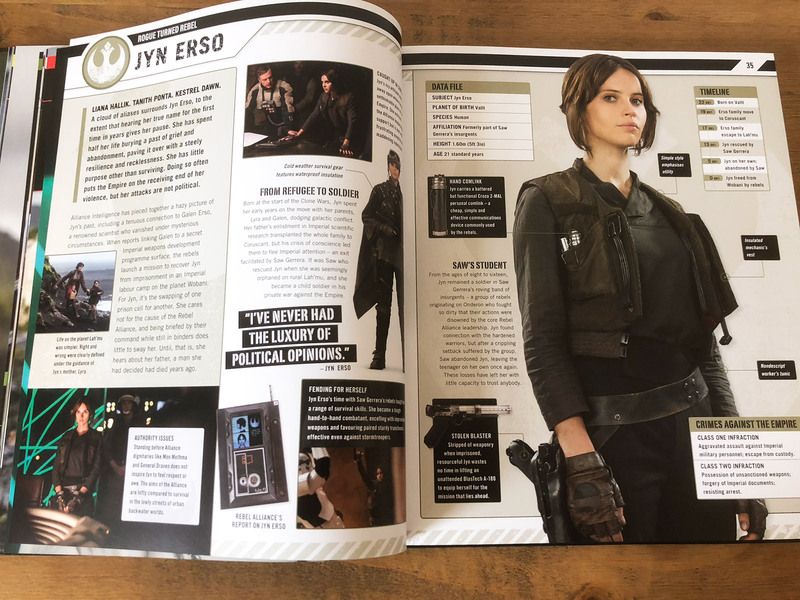 The book features in-depth character profiles, alongside lavish photographs and closeups of costumes, weapons, vehicles, space craft and locations from the Rogue One: A Star Wars Story movie. 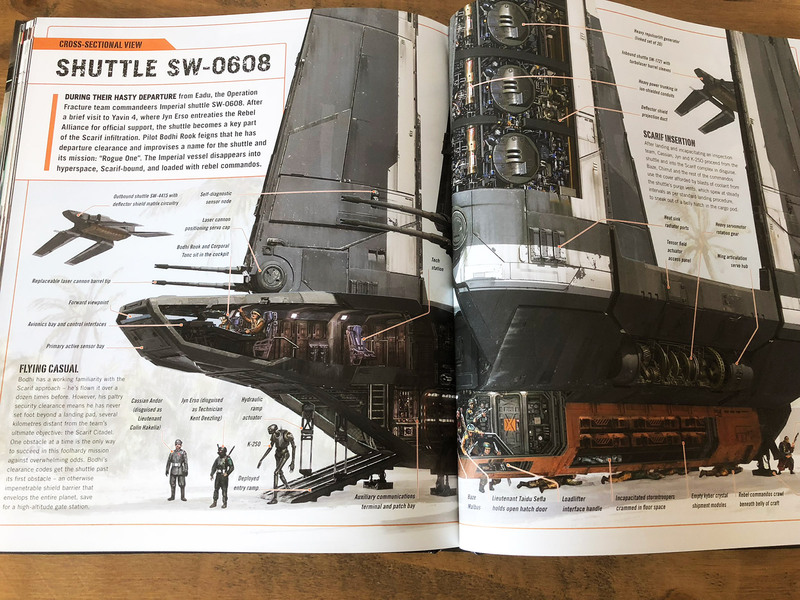 The book is written by Pablo Hidalgo and includes cross-section illustrations by Kemp Remillard and a foreword by John Knoll. 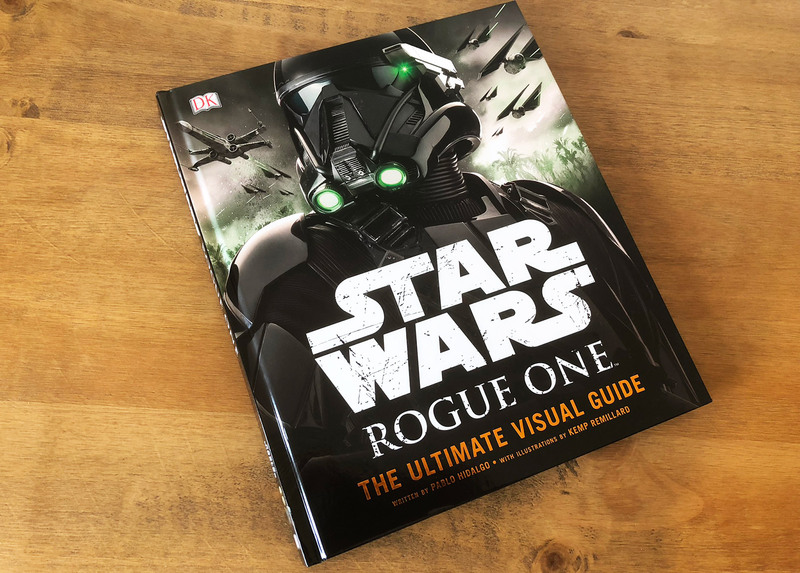 We say this about a lot of Star Wars art / movie books, but this really is an essential purchase if you’re a Star Wars fan – especially if you loved the Rogue One movie. 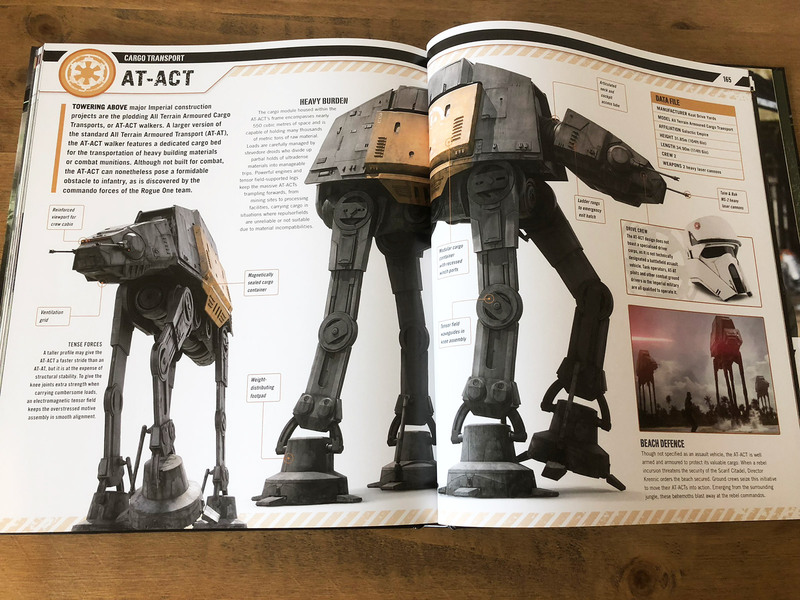 Please check out our ‘hands on’ video of the book below to get a closer look inside the book. 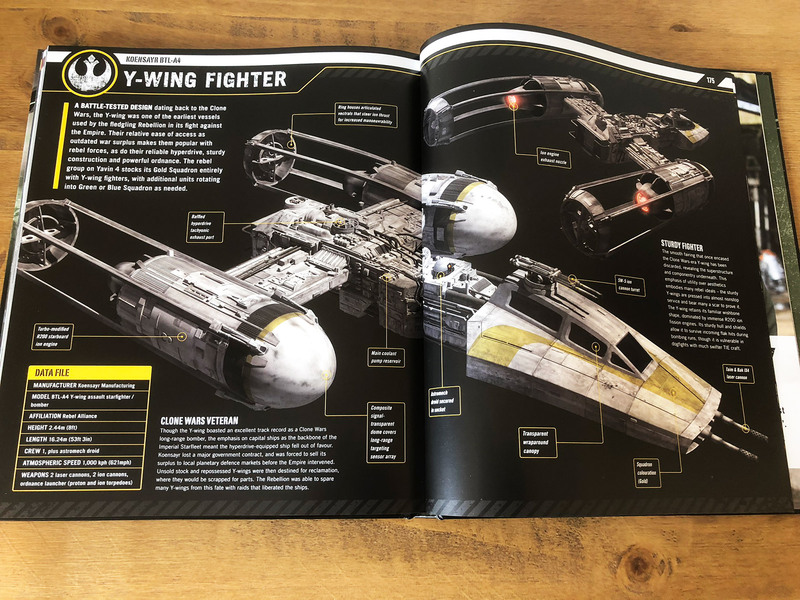 If you need this for your Star Wars collection please check out the latest prices on Amazon UK and Amazon.com.